25-plus years of tax preparation experience has taught us that an appointment is not necessary in order to prepare an accurate and optimal tax return. 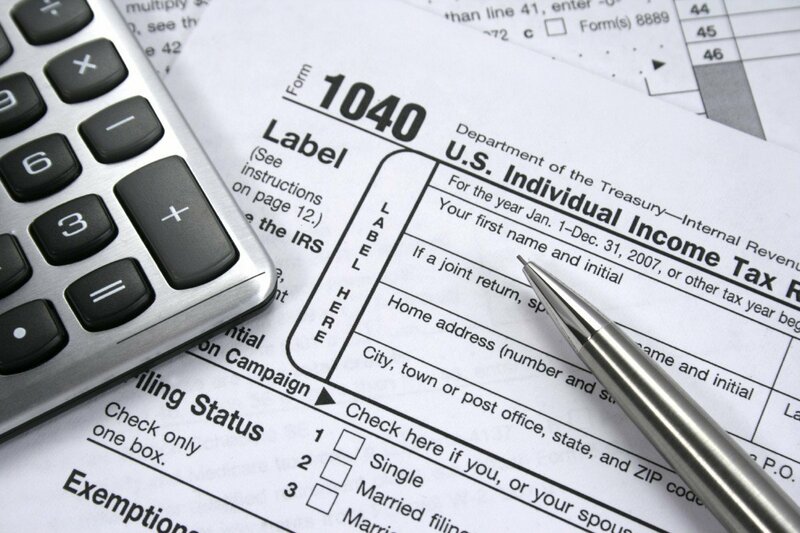 NEW CLIENTS: If possible, please provide us with a copy of your prior year tax return. If you would like a close estimate of our fees to prepare your tax returns, then you can refer to Our Tax Prep Fees web page for a good idea of the cost. Alternatively, you could drop-off or email us all of your usual tax reporting forms and pertinent tax information, and ask us to provide you with an estimate before we start on your returns. Of course, if you feel that you need an appointment, then we absolutely encourage you to schedule one…simply click on the link below to make one.